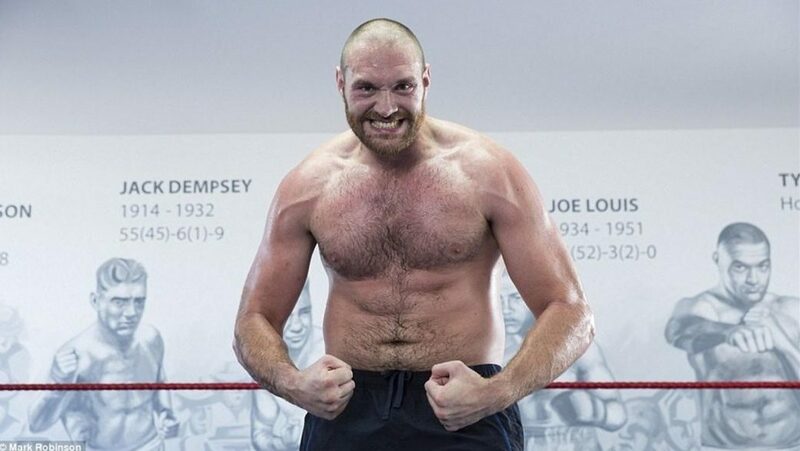 Tyson Fury’s first fight since signing a deal with Top Rank Boxing has been announced. Fury will face off against undefeated German heavyweight Tom Schwarz on June 15 in Las Vegas. The fight will headline a Top Rank card that will be streamed in the United States on ESPN+. No venue has been announced, but it is rumored that the Thomas and Mack Center is set to be the host venue for the fight. 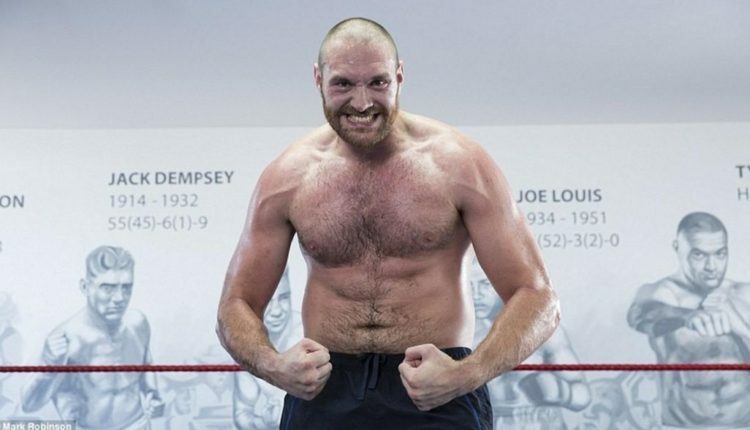 Fury will be fighting for the fourth time since coming out of retirement and serving a lengthy drug suspension and last fought in December 2018 when he fought WBC heavyweight champion Deontay Wilder to a draw in Los Angeles. Schwarz has won all 24 of his pro bouts, winning the WBO European heavyweight title as well. Schwarz will be taking a major step up in competition as Fury is still unbeaten and once held the WBA, WBO and IBF heavyweight titles at the same time. Five of Schwarz’s last six wins came by knockout while the one other win was by disqualification.